Our adult ministry is focused on “Speaking the Word” in homes, the church, small groups and in the world. Discipleship through programs, fellowship, and services is oriented towards each disciple become a disciple-maker who uses the Word of God in every sphere of their lives. Our adult discipleship program, “The Workshop” takes place 9am most Sunday mornings and small groups are active throughout the week. 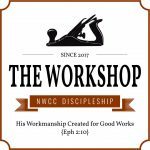 The Workshop is a systematic discipleship program for teens and adults which takes place 9am Sunday morning prior to the service. Our focus is to be build disciples that are (1) grounded in the basic principles of the gospel for spiritual health and service and (2) equipped to minister with breadth and depth. We believe that women have a special way of reflecting the beautiful and nurturing character of God. 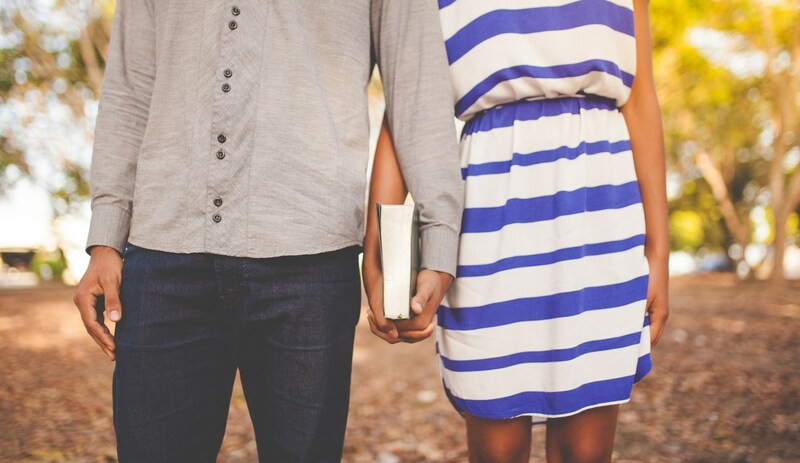 One of the ways we take part in this process is by bearing testimony of God’s work in our lives to each other. 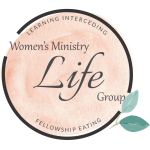 Our aim is to experience L.I.F.E alongside one another and bring glory to our heavenly Father in doing so. 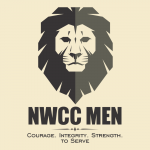 We believe a healthy church is built through healthy families in which men are effective servant leaders, just as Christ is for His church.Our Men’s Ministry serves to build up and encourage our men to be courageous and godly influences in the world. We include our boys in our gatherings because we value every opportunity to train them in the fear of the Lord and enjoy a valuable time of learning and growing together.